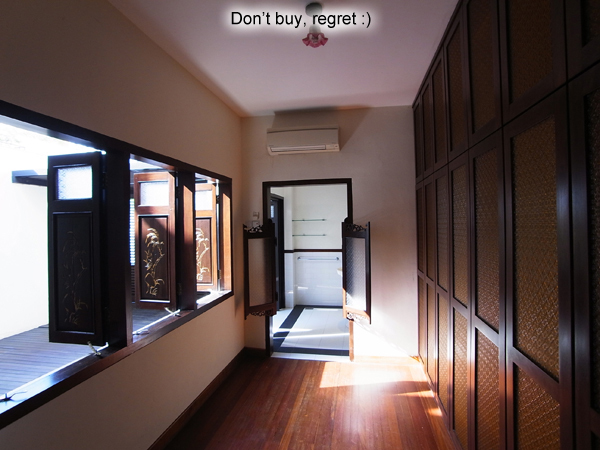 It’s one of those conservations which is timeless. 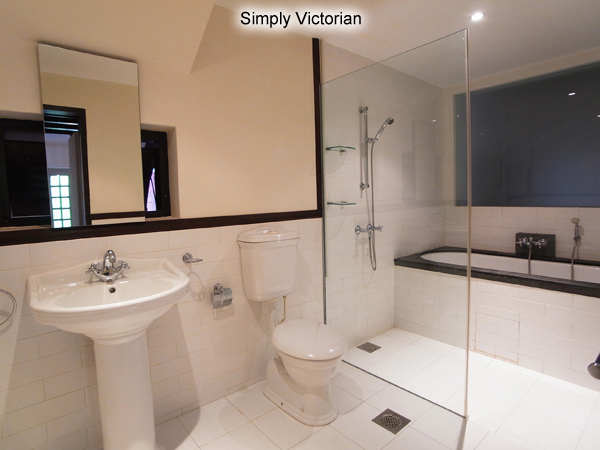 A connoisseur’s choice. 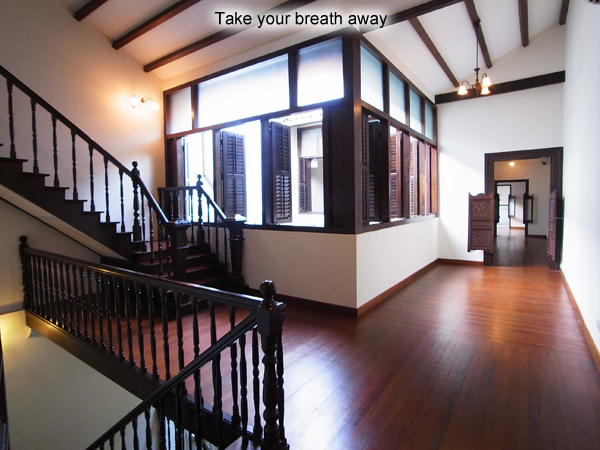 See it and get a catch in your throat. 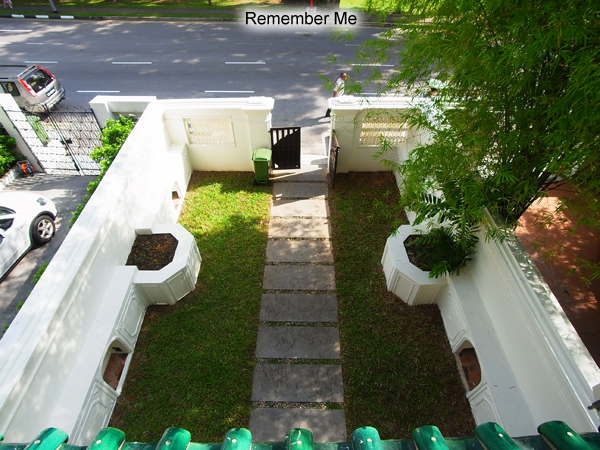 Where ownership joins hands with your walk into history, your tribute to the collective memory of a nation, a salute to the past – which always shapes our future. 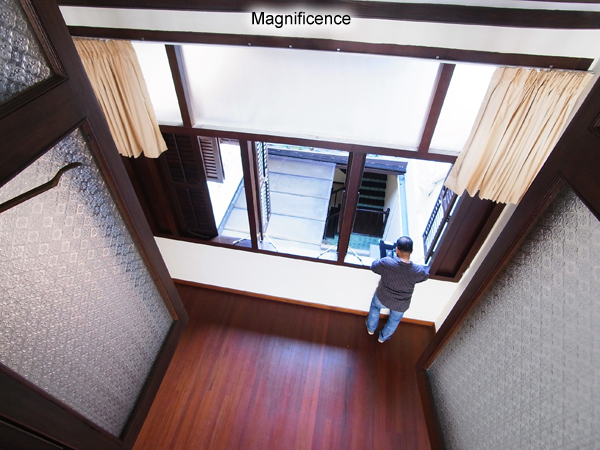 Own The Magnificent One, the one that time forgot. 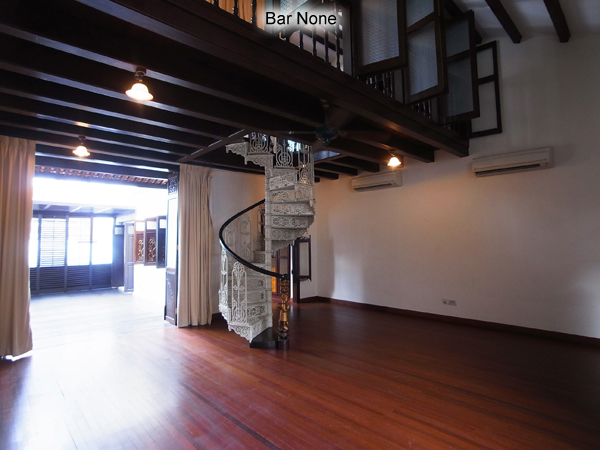 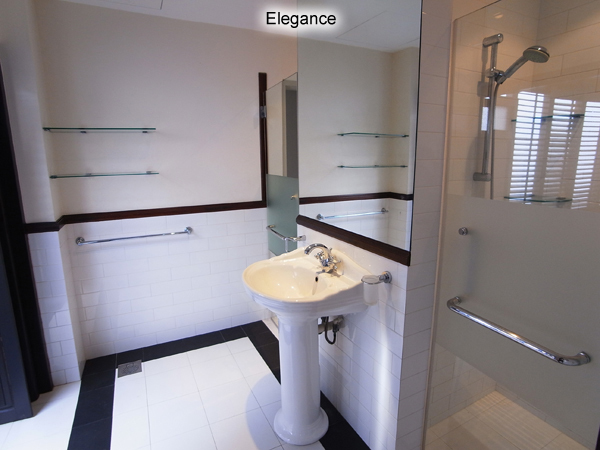 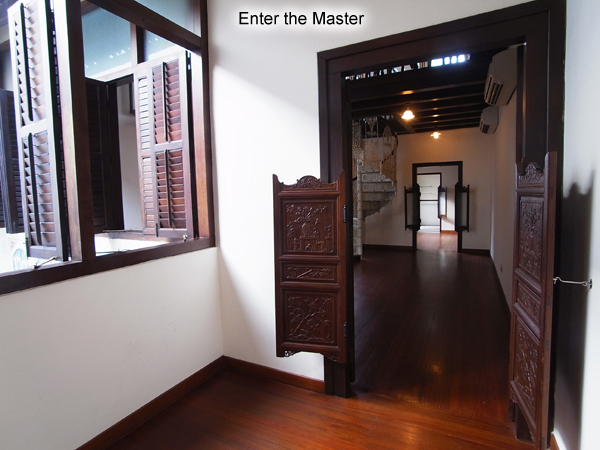 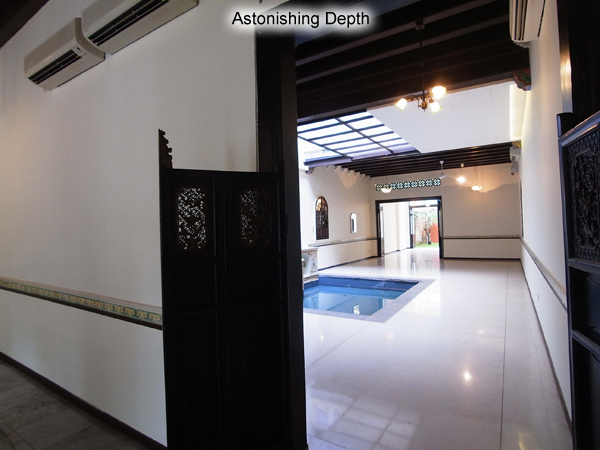 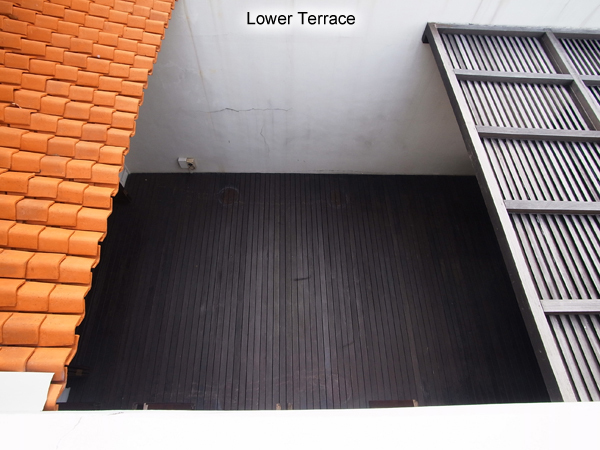 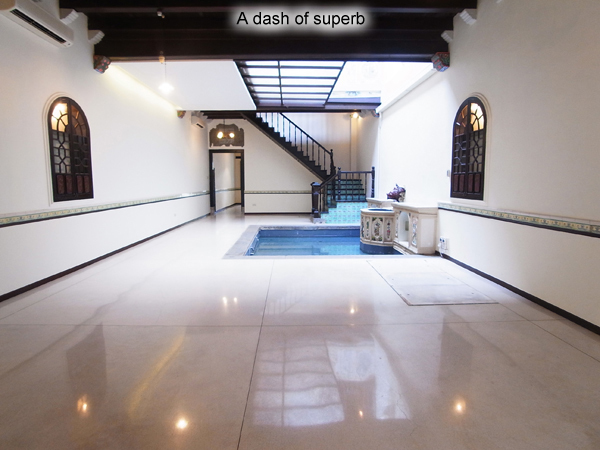 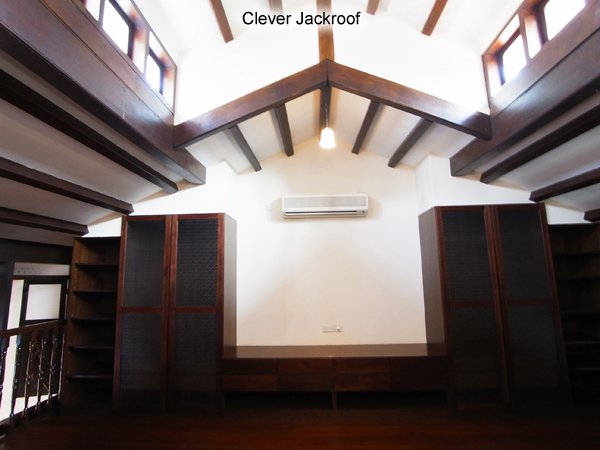 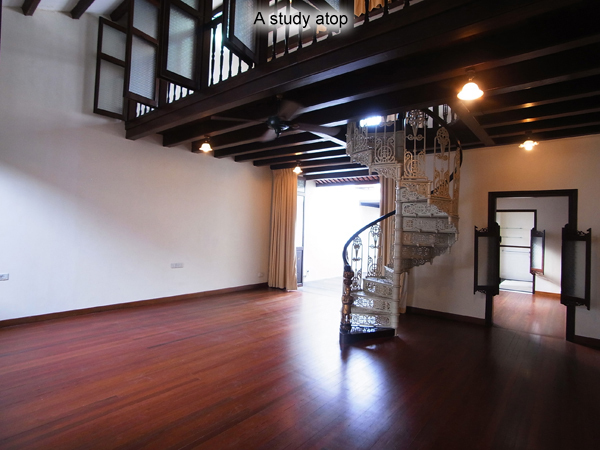 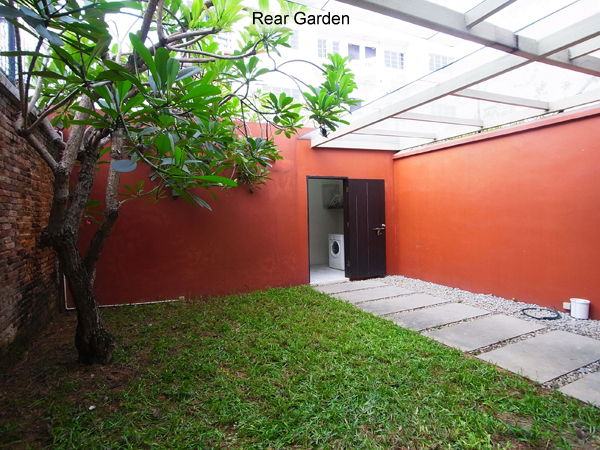 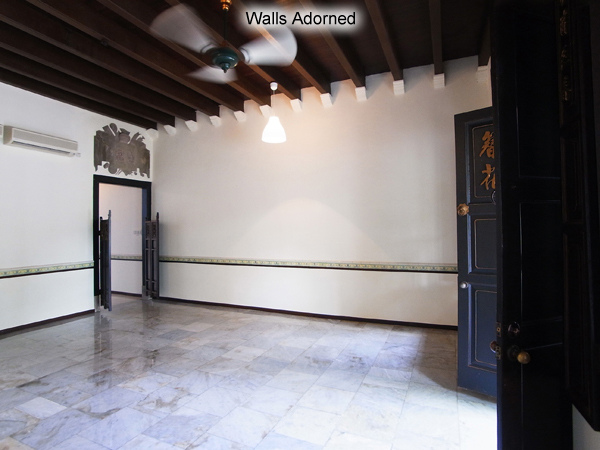 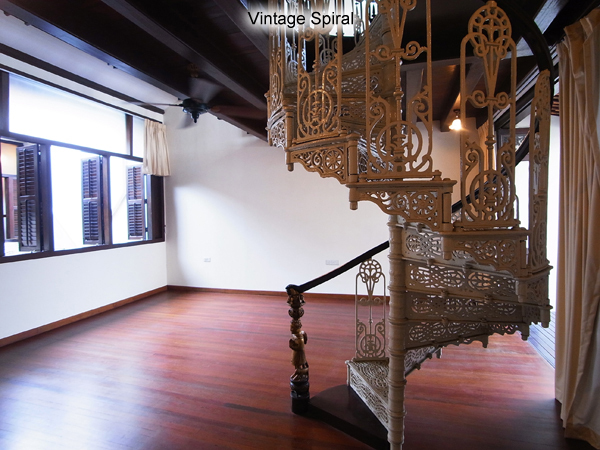 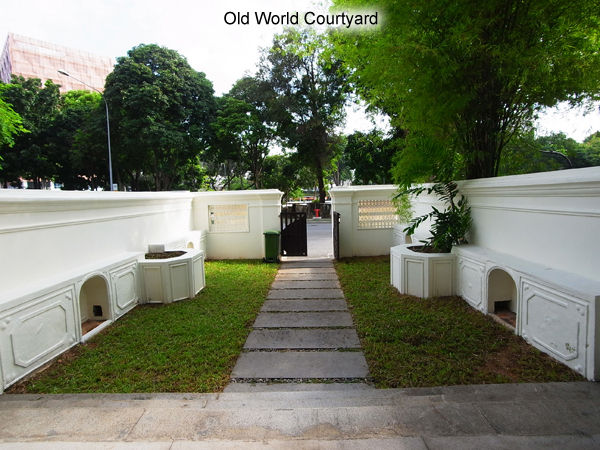 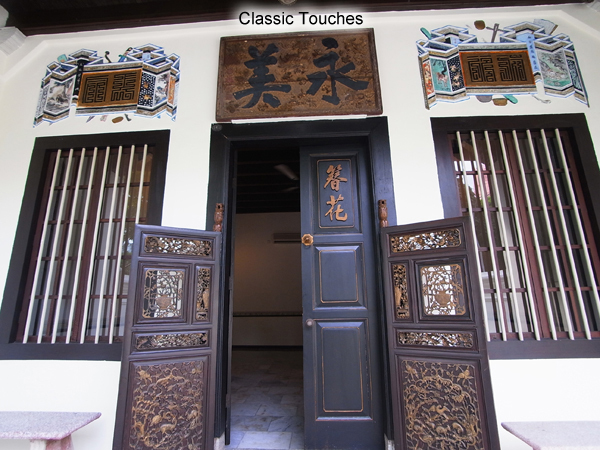 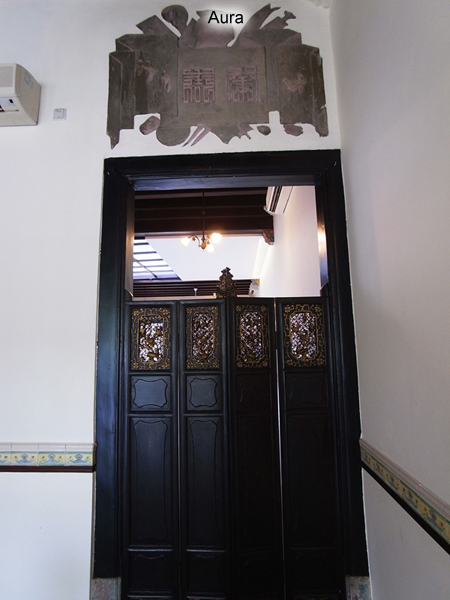 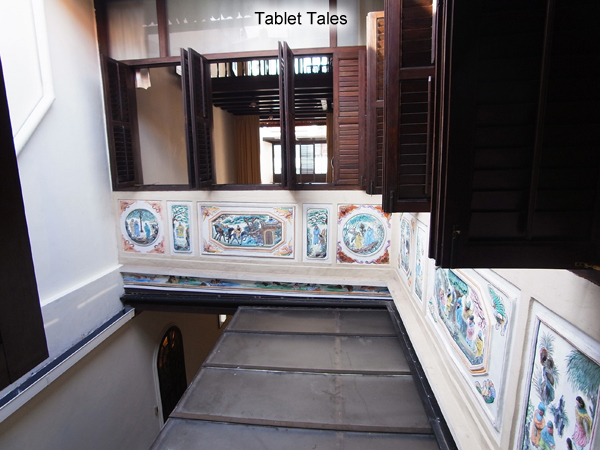 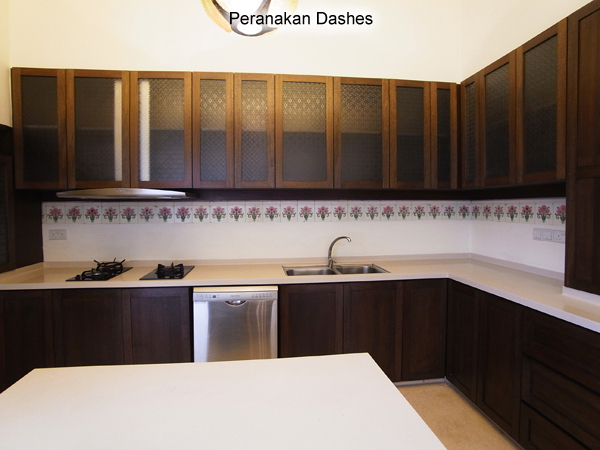 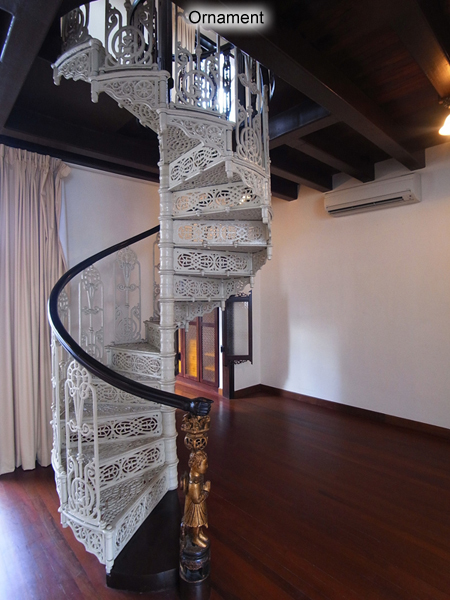 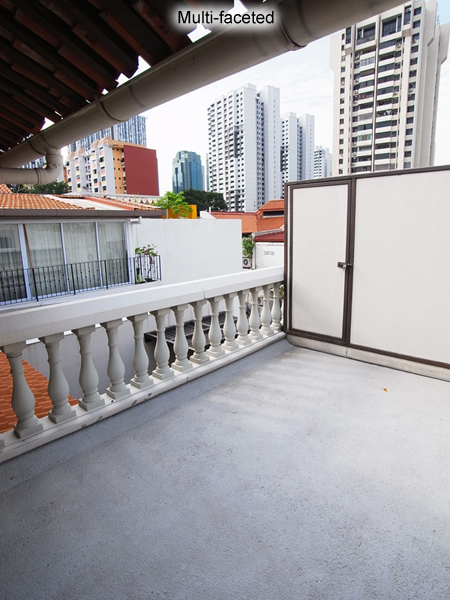 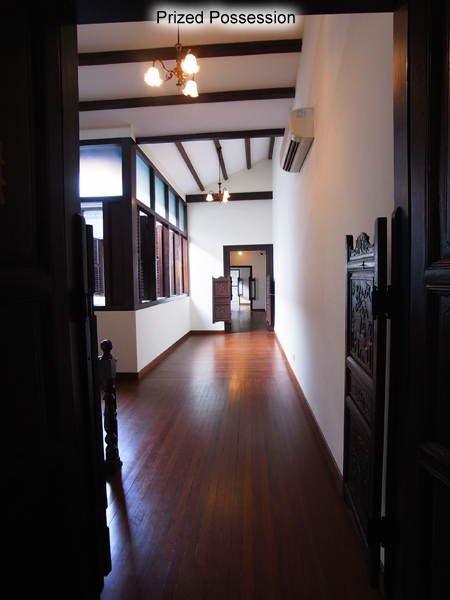 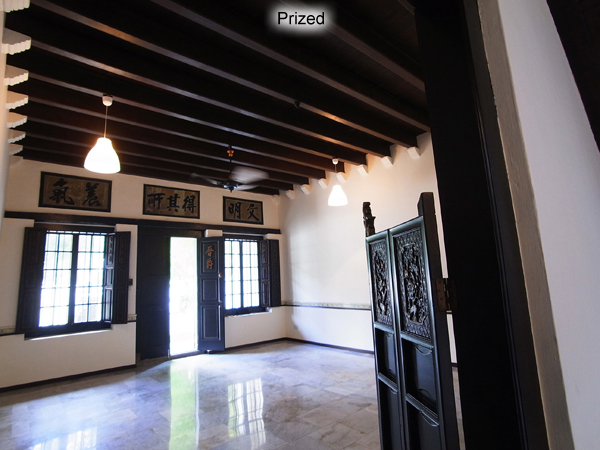 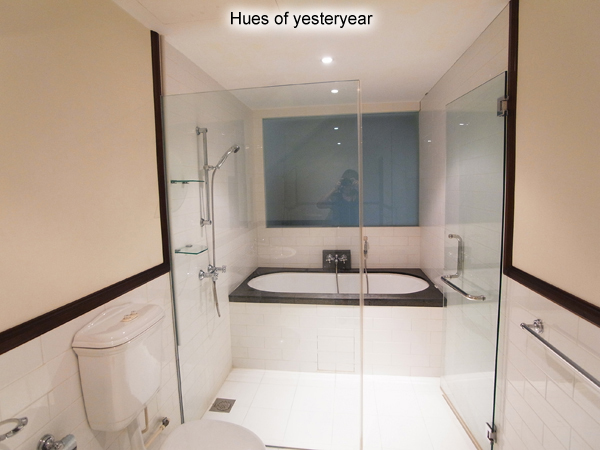 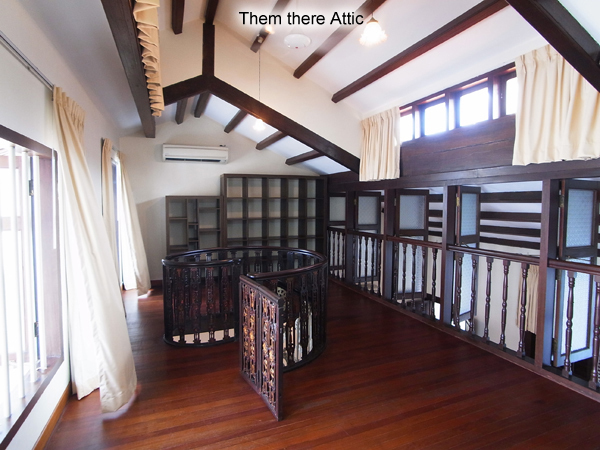 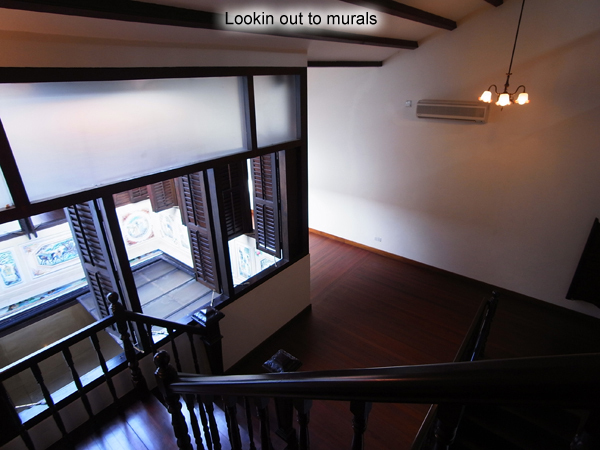 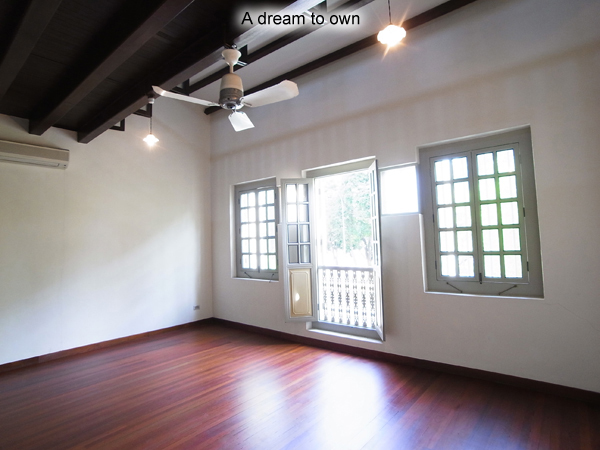 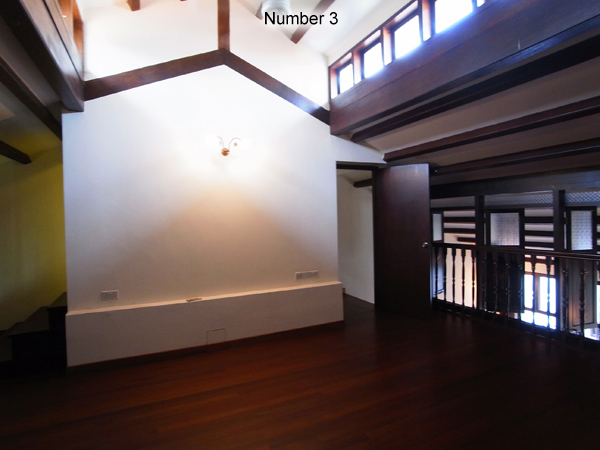 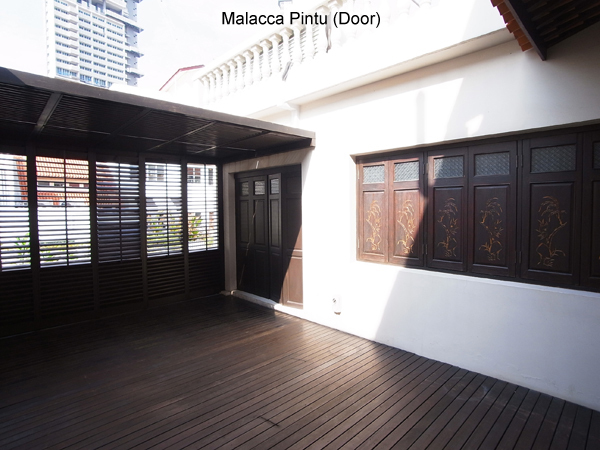 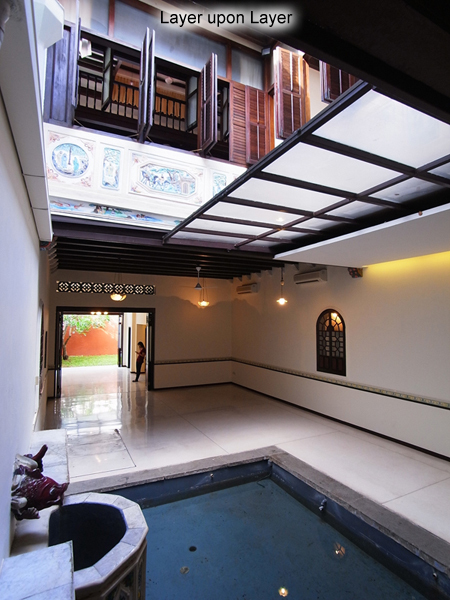 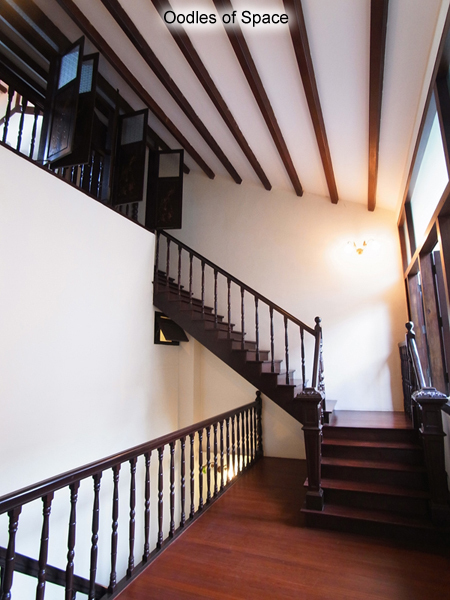 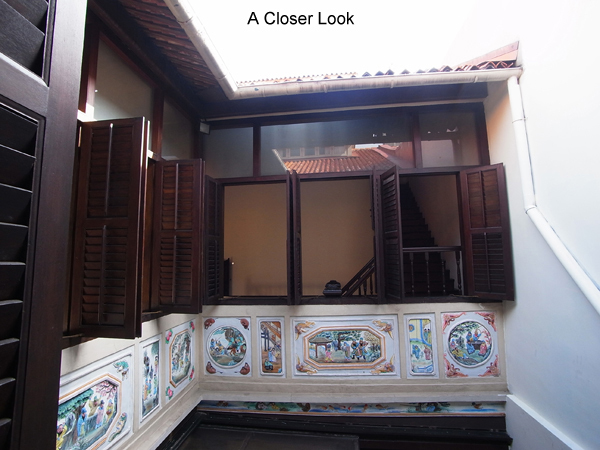 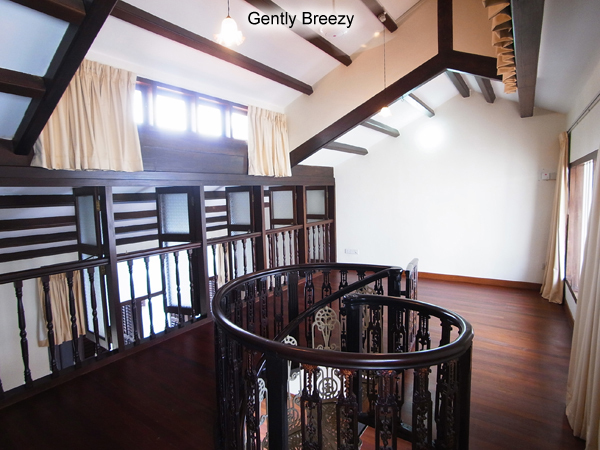 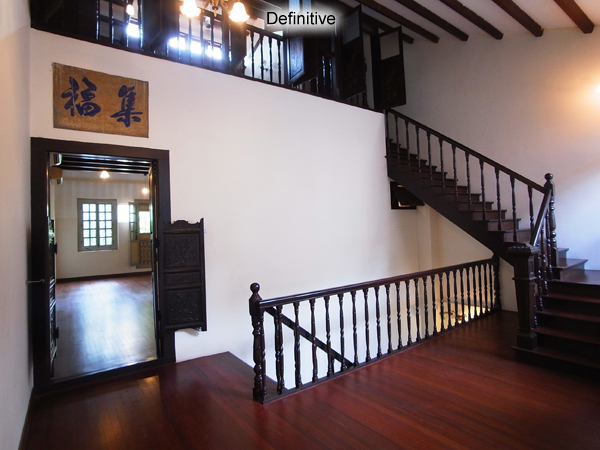 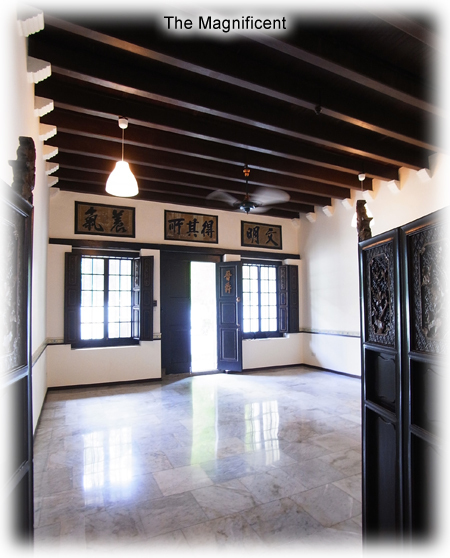 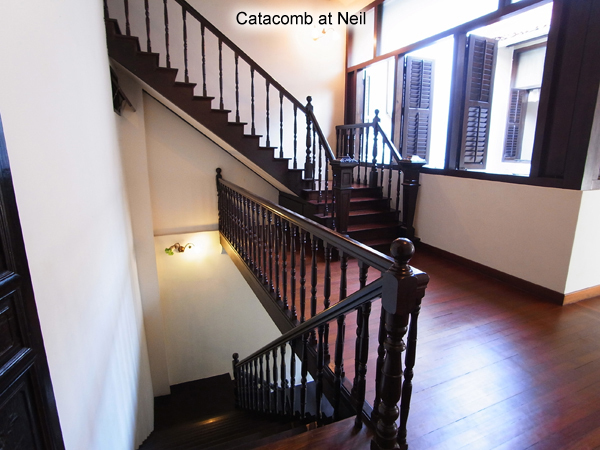 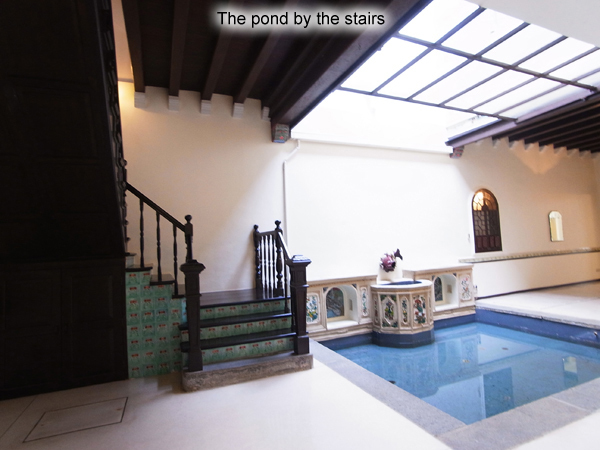 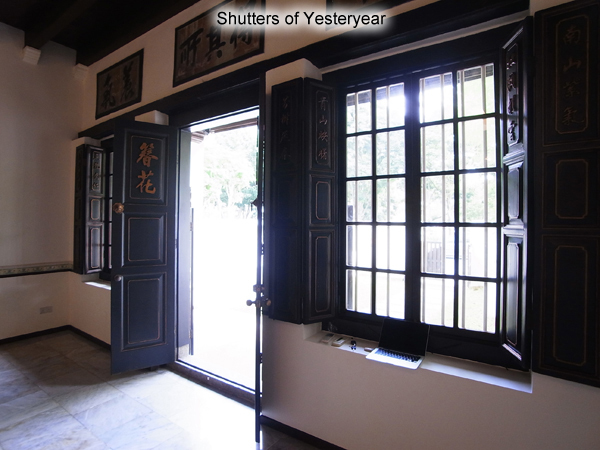 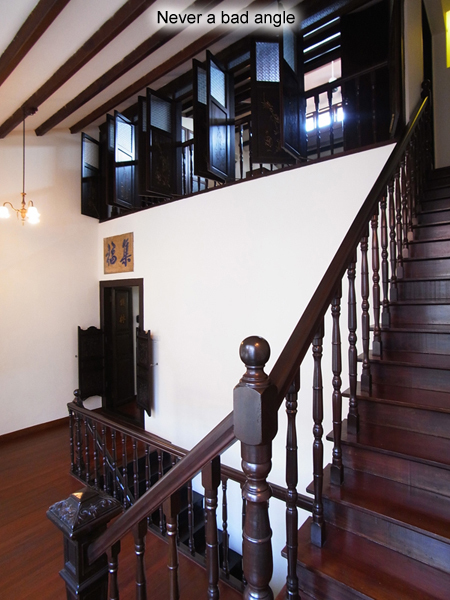 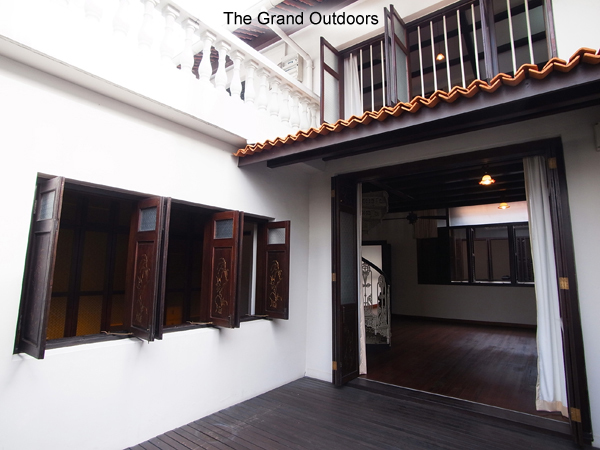 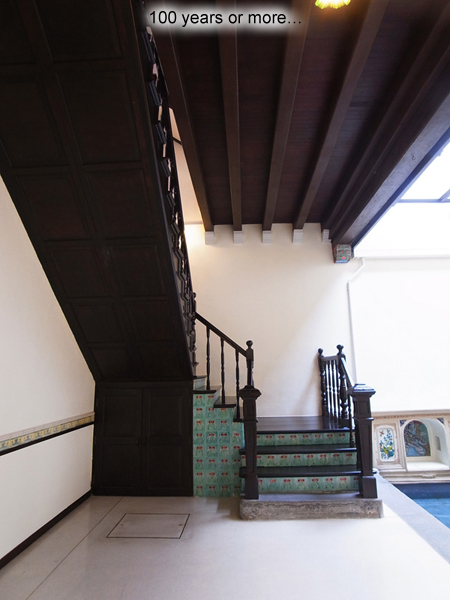 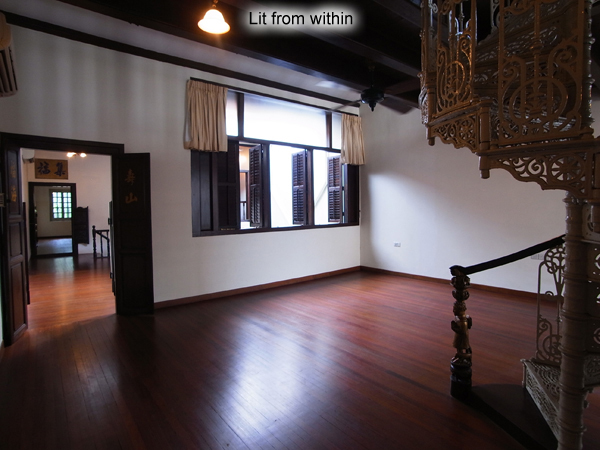 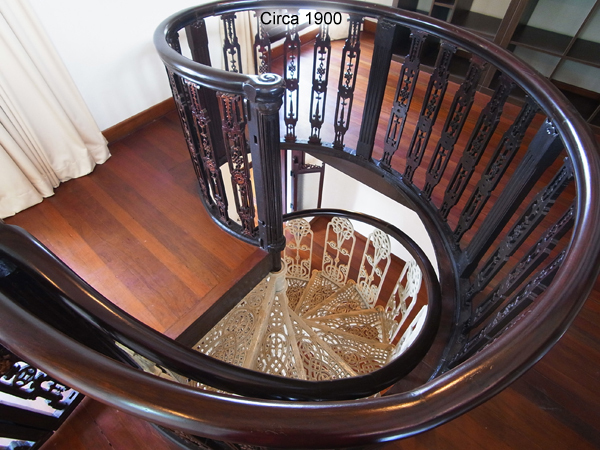 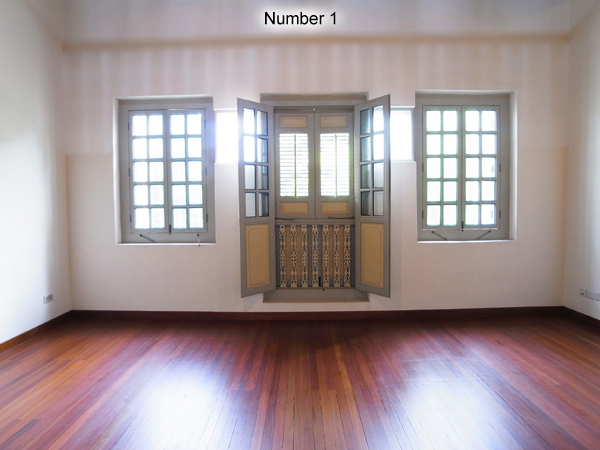 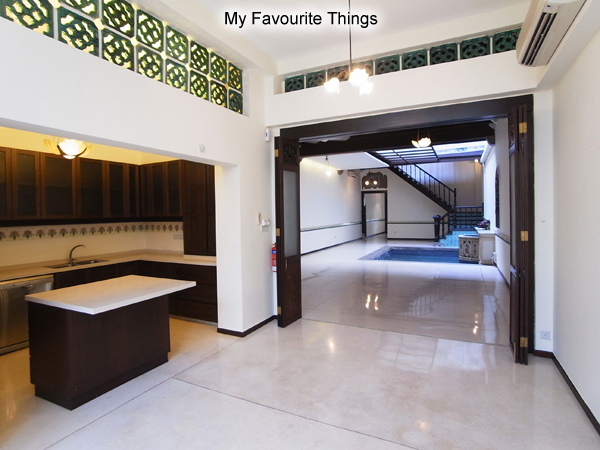 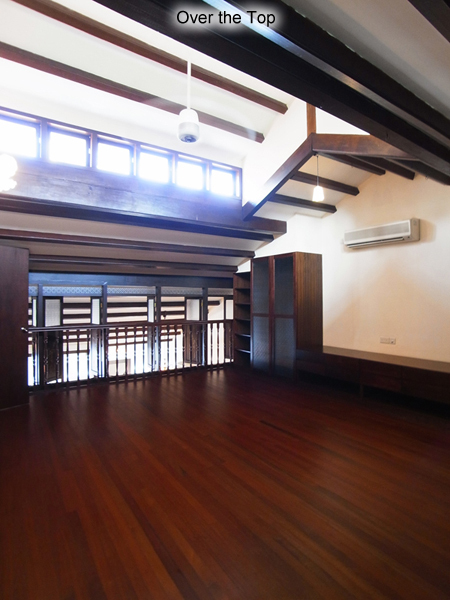 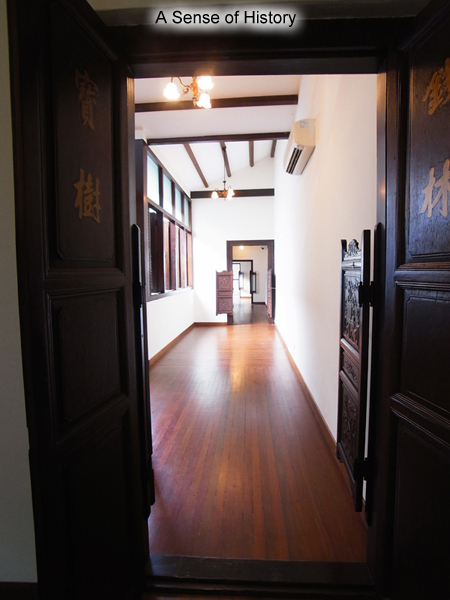 Lovingly and sensitively restored, preserved, a one of a kind historical Singapore home to be treasured.